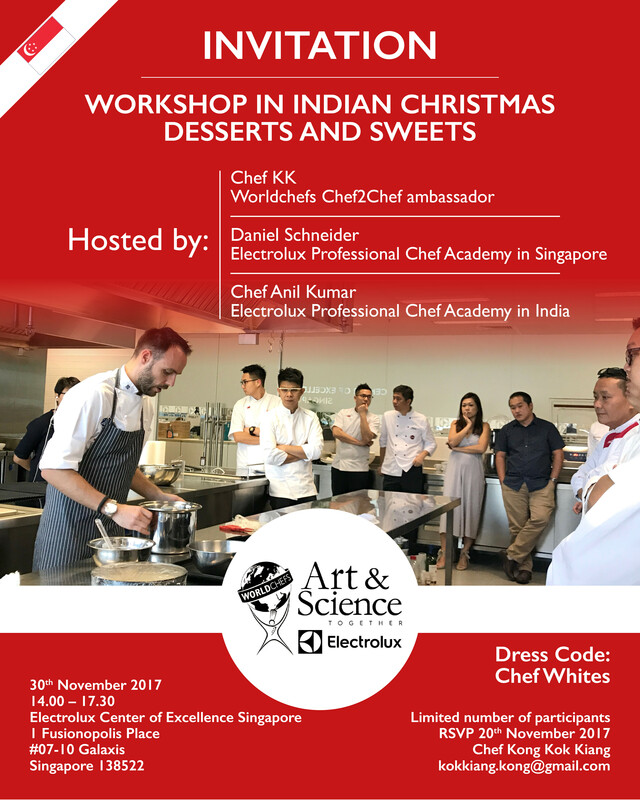 Workshop in Indian Christmas Desserts and Sweets. The workshop will focus on Sweets and Desserts prepared traditionally in India. Christmas themed Sweets prepared with the latest technology. Different preparation and regeneration techniques linked to Cook & Chill system, a technology that incorporates an oven and blast chiller in a single solution. This innovative approach to sustainable cooking also improves chefs’ daily activities, food cost, food waste and the ability to be more independent to suppliers. The aim of the workshop is to build on, and extend the range of skills, techniques and knowledge on catering, hotel and restaurant personnel previously acquired. This session aims to build on current technical practices and create new culinary knowledge, skills, and understanding of specific technics and dishes prepared in Indian cuisine to enhance the food item and the menu.